New research carried out by The National Custom and Self Build Association (NaCSBA) has revealed that about 18,000 people have signed up to Local Authority custom and self-build registers to exercise their Right to Build. 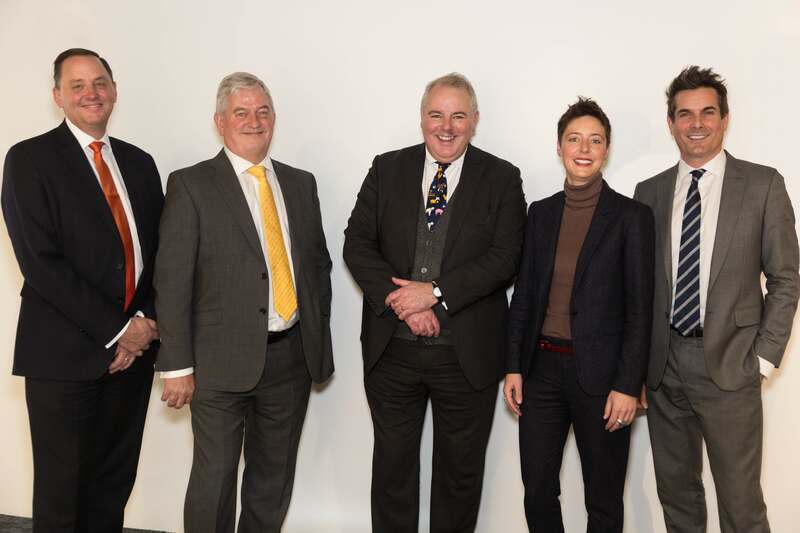 The figures were releasedat the Right to Build Expo by MP Richard Bacon,Chair of the All Party Parliamentary Group for Self Build, Custom and Community Housebuilding and Placemaking, who together with NaCSBA has championed the introduction of the Right to Build. Via video link, Housing Minister Gavin Barwell emphasised government support for the custom homes sector at theExpo. He called for collaboration betweencouncils, landowners and developers to work together to help Britain boost the custom build market. By requesting freedom of information data from Englands 336 councils, NaCSBA has uncovered that about 14,300 people have signed up to the registers between 1stApril and 31stOctober 2016. In addition, 12 councils became Vanguards in 2014 and set up their own demand registers at this point. Since then about 3,700 people and groups of people have signed up to the Vanguard registers. Therefore, about 18,000 people are predicted to have signed up to exercise their Right to Build across England. Commenting on the research, Richard Bacon MP said: Im delighted that about 18,000 people and groups of people have so far signed up to the Right to Build registers across England. Cherwell Council have over 2,000 people registered showing the true potential of Custom and Self Build. A number of Local Authorities now have over 100 people registered, but still too many have under 10 names. There are also still 20 laggards that have not set their registers up or have yet to market them. Imagine the potential once all the registers are up and running and, like Cherwell Council, all Councils apply full effort to marketing their registers. Michael Holmes, Chair of NaCSBA, said:About 18,000 people and groups of people signing up to the Custom and Self Build demand registers is a great achievement but it is also the tip of the iceberg. Some councils have only operated their registers for a few months and some have yet to establish theirs. The potential is immense and if Local Authorities can consent their serviced plots in a timely manner the Right to Build could play a big role in meeting the Governments target of building 20,000 Custom and Self Build homes a year by 2020. Local Authorities have up to three years to meet their obligation to grant enough development permissions for serviced plots to meet demand. However, with the number of people now registering month on month it is essential they start consenting serviced plots now to stay on top of meeting this demand. It is encouraging to see a number of Local Authorities – and not just the Vanguard Authorities – have already made a start consenting serviced plots. 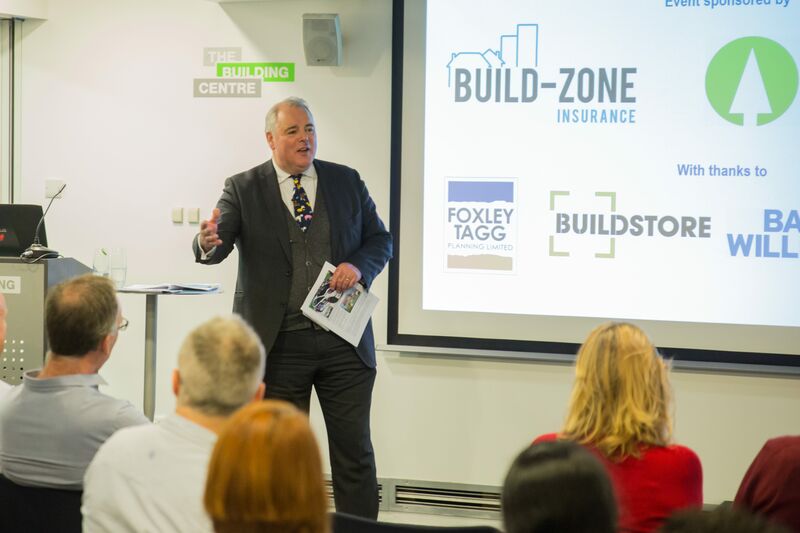 The Right to Build expo, which was made possible by sponsors Wood for Good and Self Build Zone, was attended planners, developers and custom build professionals. Throughout the day councils and other industry professionals shared their insight and discussed what needs to happen next to increase the sector further.